Many wonderful and unique experiences have occurred on Mother’s Day. 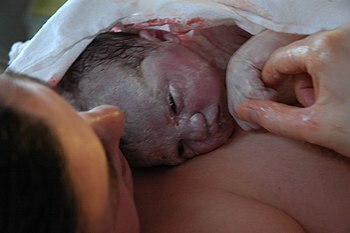 Whether our birth was wonderful and unique our mothers are likely to believe our births and the day they occurred were certainly defined by those two words at a minimum. 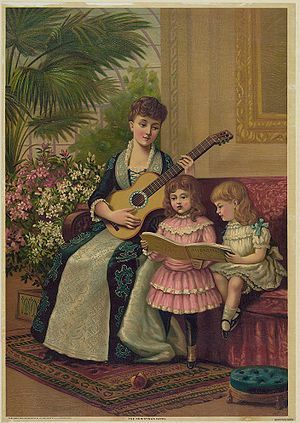 Below you will find a link to facts and other interesting items (including a mother and child image) regarding Mother’s day. So, that’s it for this day of blogging. I’ll be spending the rest of the day with my wife of coming on fifty-three years and our children she gave me. My Mom gave me life a little over 74 years ago and she has left us for a well-deserved eternal life. I love you Mom. Mother’s Day: What makes a woman a mom? Just a entertaining little video. Our collective souls, if we can admit, or just believe we have them (souls, that is) seem to come together during times of celebration. Christmas is just one example of such a celebratory time and while I offer no apologies for mentioning it, I do wish to make it plain that I recognize to others, Christmas may not or could not be one of your happy or merry days of choice. Not to be dismissive, but if Christmas won’t do, please insert your personal or group day or season when you are happy and in a mood to love and honor your particular Supreme Being AND humankind. It really doesn’t matter because this little article is not about Christmas, but it is definitely about miracles — several miracles wrapped up in the life of one small of stature, but big of heart and soul … woman, lady, Diva. For those wishing, praying or thinking about your wish or need for a miracle, don’t give up. He has more miracles. 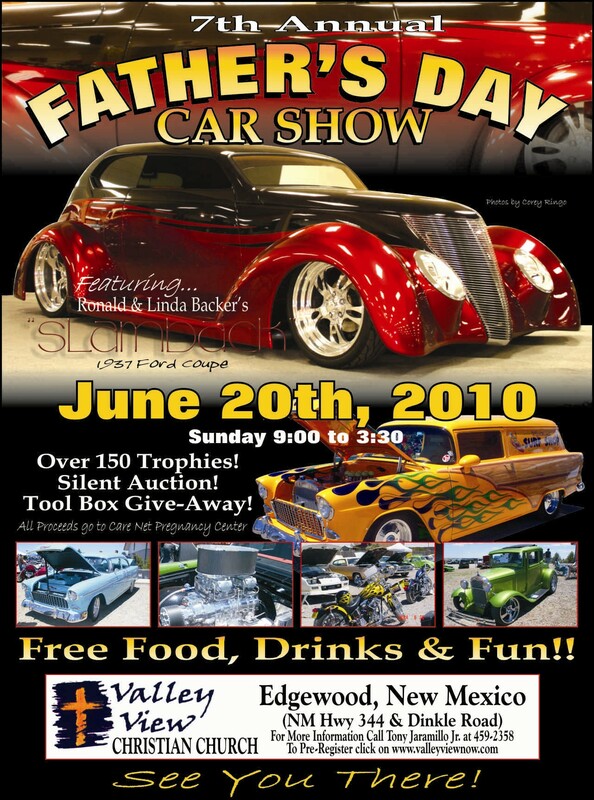 This Father’s Day event in Edgewood, New Mexico is for the entire family and consists of something for all family members. Everything is free including admission, music and food. Free drinks, free hot dogs, free burritos and lots of cookies, brownies and other tasty treats. AND, games and playground for the youngsters. 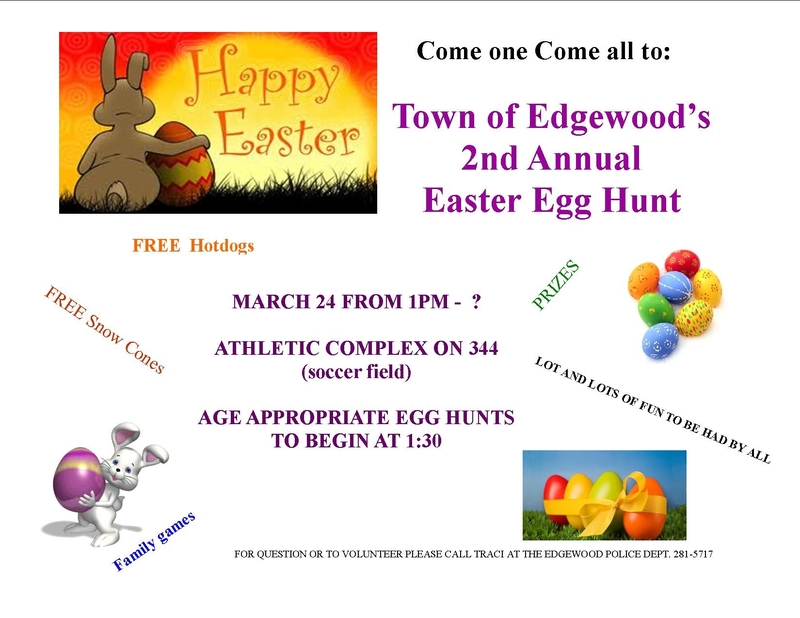 Please see the attached flier for additional. Today is April 1, 201o. I just wanted to forewarn you. With the foregoing, I have to add that this is not an April Fool gag. Although, if you have liquid or solid food in your mouth as you watch the video, you will surely spew. I keep hoping that this poor congressman has somehow mixed up his knowledge with some Fantasy Island episode, but I’m quite sure I am expecting the unlikely. If his opposition for his next run for congress uses this video, there is no way (well, never say never) he can get re-elected. At least, he did not chew the Admiral out for not addressing him as he might have preferred. I’m a little busy today. 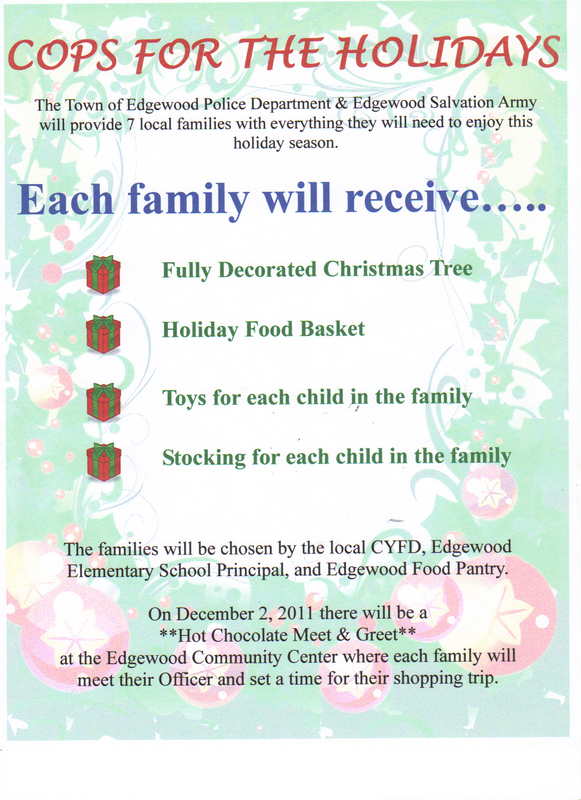 A little shopping and some help with the Food Pantry food distribution. So, I thought you’d get a smile or more from Jake’s video. This is a day when I will not bother with a lot of bloviating and blathering. In short, no musings or commenting, because I will eat turkey, pie and all the other traditional man stuffing things on this day. 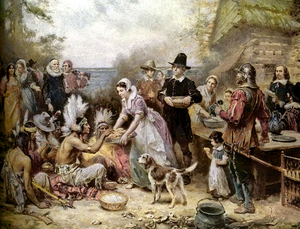 I want to wish everyone who passes by or through this blog a very Happy Thanksgiving. I appreciate your being here and I’ll be back.